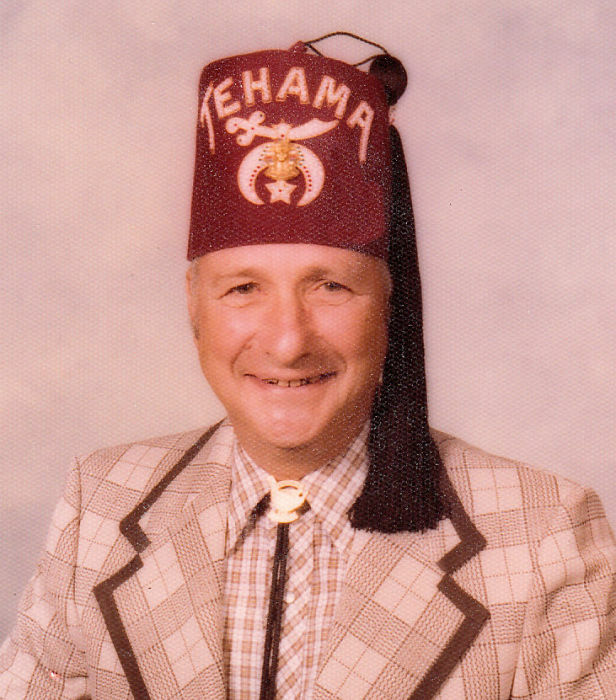 Kenneth Zimmerman, 96 of Loup City, NE died Friday, July 6, 2018 at The Nebraska Masonic Home in Plattsmouth. Funeral services will be 11:00 a.m. Monday, July 9, 2018 at the United Methodist Church in Loup City, NE with Reverend Jim Koontz officiating. Burial will be held at the Evergreen Cemetery in Loup City with military honors by the Loup City American Legion Post #48. Visitation will be one hour before service time on Monday. Memorials are suggested to the Zimmerman family or donor’s choice. Higgins Funeral Home in Loup City is in charge of arrangements. You can sign Kenneth’s guest book at higginsfuneralhomelc.com. Kenneth W. Zimmerman was born March 31, 1922 at Lincoln, NE to Rev. Walter B. and Helena A. (Rich) Zimmerman. He attended Wayne State Teachers College 2 years and the University of Nebraska College of Law 1 ½ years. Ken was a Railway Freight Agent for Burlington Northern Railroad. He enlisted in the US Navy in August, 1942. He served in WWII as Air Radioman 3/c on PBY’s and PBM’s. Ken was honorably discharged in December, 1945. He married Margueritte Luesa Miller February 26, 1949. They had 3 children – Allan Ray, Thomas Earl, Paula Collette. Margueritte died October 7, 2006. Over the years Ken held several positions. He was the Chairman of Nebraska Game and Parks Commission; member of Chamber of Commerce; member of Citizens Advisory Committee to Travel and Recreation Interagency Council; Executive director of Mid Nebraska Law Enforcement and Criminal Justice Board; State director of Nebraska Council of Sportsmen’s clubs; member of Amateur Trapshooting Association; Nebraska State Sportsman’s Association; Mason (Lincoln Lodge 210, Loup City Lodge 106); York Rite, Scottish Rite, Sesostris Shrine. Ken enjoyed trapshooting, hunting, fishing and bowling. Ken is survived by his two sons and a daughter-in-law, Allan and Jackie Zimmerman of Papillion, NE and Thomas Earl Zimmerman of Pueblo, CO; brother Paul Harold, grandchildren, Kit (Meghan) Zimmerman, Kelsey Zimmerman, Sabrina (Esiquio) Riley and Amanda Zimmerman, and three great-grandchildren. He was preceded in death by his wife, Margueritte and daughter, Paula.